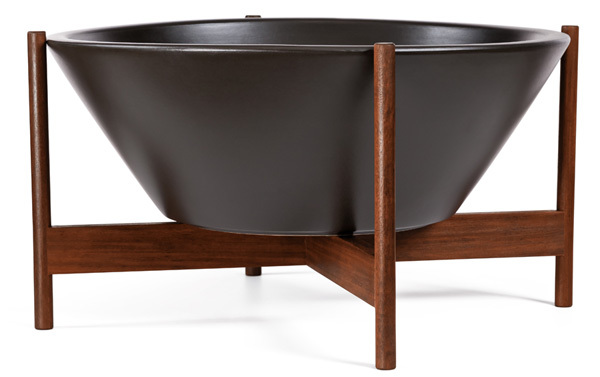 The Case Study® Wok Planter with Wood Stand by Modernica is clean and elegant in form. 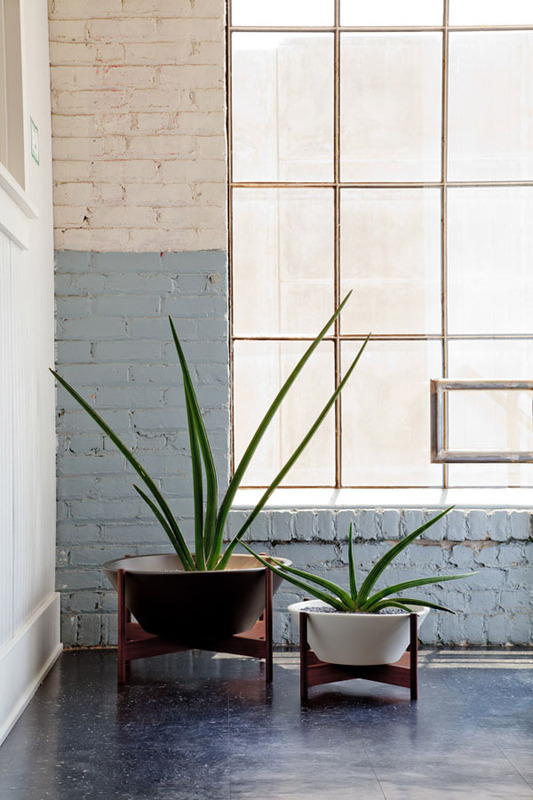 The stoneware planter comes in 2 sizes and 2 matte colors: charcoal and white. 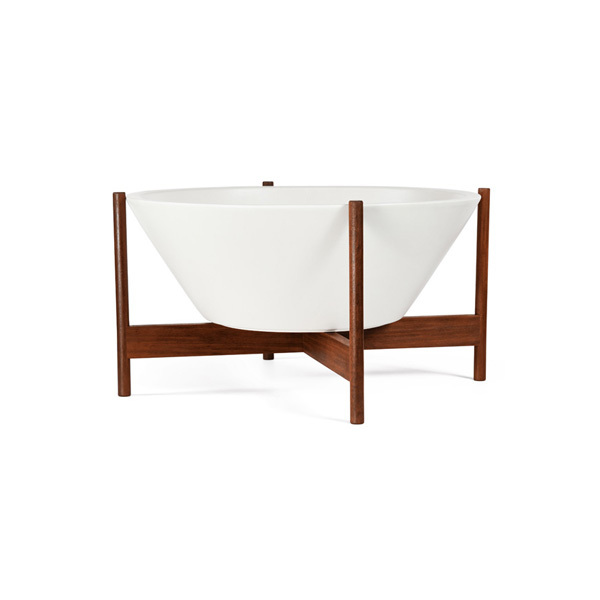 The stand is crafted from Brazilian walnut.